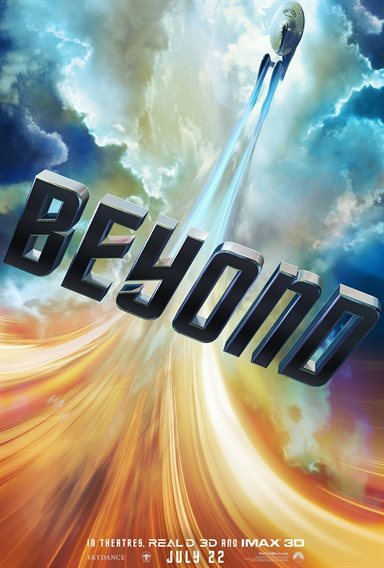 Download Star Trek: Beyond in Digital HD from the iTunes store. Star Trek: Beyond images are © Paramount Pictures. All Rights Reserved. saw the Premiere at SDCC. Wonder if it'll be any better then the 2nd? !